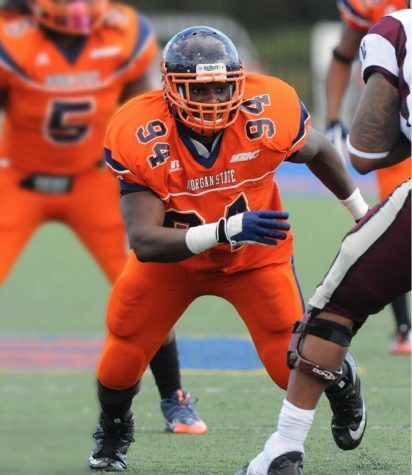 Six players on the Morgan State University football team were named to the Mid-Eastern Athletic Conference teams. 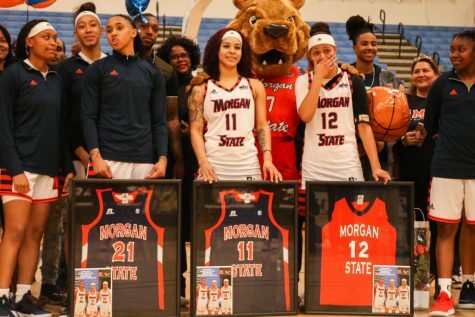 Not only is this the most players that have been selected since 2014, where there were eight players voted in, but this is also the first time since 2014 where a Morgan State player was named to the first team. 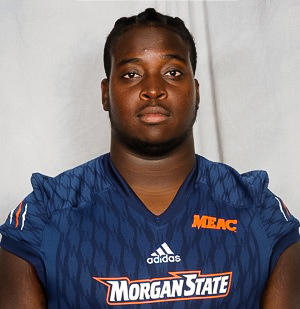 Linebacker, Ian McBorrough, and sophomore standout defensive back were voted to the MEAC all-conference first team. Rico Kennedy, a defensive lineman, was voted in for the second year in the row, but this year as part of the second team with linebacker Damare’ Whitaker. Being selected to the third team was offensive lineman Joshua Miles and placekicker Alex Raya. McBorrough said it was a big honor for him, however, he insisted he couldn’t take all the credit because of the numerous great players he takes the field with on defense. McBorrough was part of the dominant linebacker group with Whitaker who ranked first in total tackles. The two of them combined 170 total tackles. In addition, Kennedy ranked top ten in tackles for loss with 10 and sacks with 4.5. The Maryland native didn’t forget to mention the help he receives from the defensive line and the help of the defensive backs which include Donte Small. 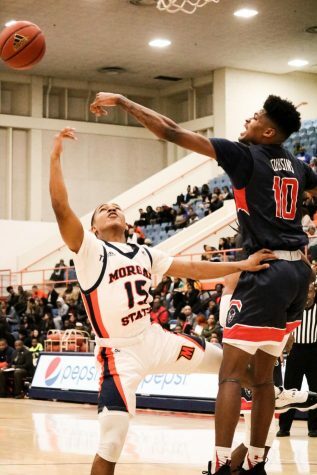 Donte Small was selected to the MEAC all-conference first team in just his sophomore season. Small, played with a chip on his shoulder, dedicating this season to some family members who recently died. “It was a goal [for me this season]. Just understanding I lost some close family members last year. 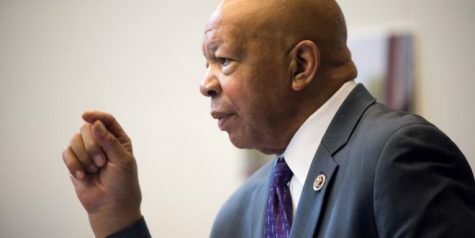 I just wanted to show that I could really do it and I just put my mind to it,” Small said. Small finished second in passes defended with 11 and also tied for first in interceptions with four. Miles, on the other hand, was the only offensive player selected for the bears. Miles allowed only one sack this season and helped the Bears run game to be effective. 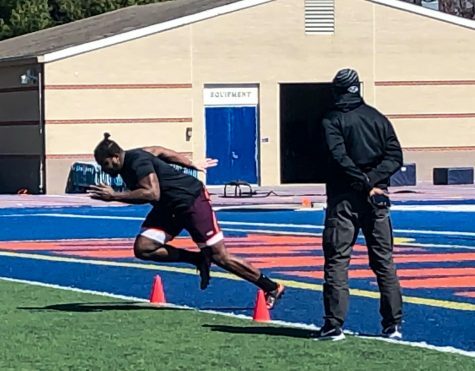 In addition, Miles has been invited to the NFLPA Collegiate Bowl and East vs West Shrine game. Placekicker Raya was able to improve from last season where he finished 1-7 on field goal attempts. 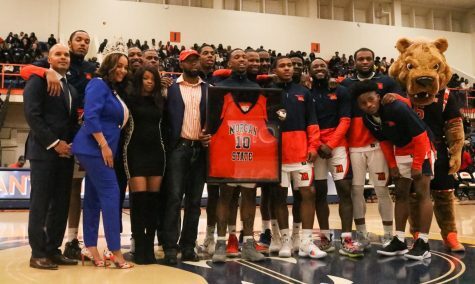 In 2018, the senior made 10-14 field goal attempts including a game-winner against North Carolina A&T. This season McBorrough and Small said they embraced their leadership roles and believe the team has the potential to get better. Next season, however, the two leaders said the team has to be consistent and win more games than they lose.